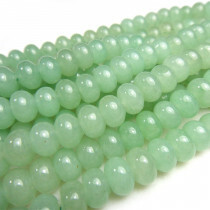 Green Aventurine Round 4mm Gemstone Beads (100pce Strand) - 40cm/16'" Strand. 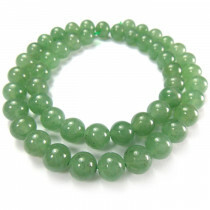 Green Aventurine Round 6mm Gemstone Beads (66pce Strand) - 40cm/16'" Strand. 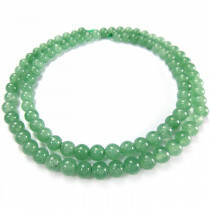 Green Aventurine Round 8mm Gemstone Beads (~50pce Strand) - 40cm/16'" Strand. 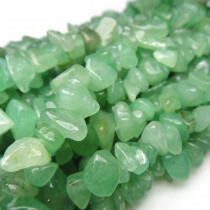 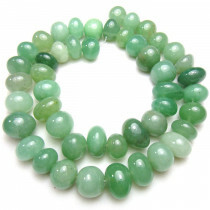 Green Aventurine 8mm Faceted (64) Round Gemstone Beads (~50pce Strand) - 40cm/16'" Strand. 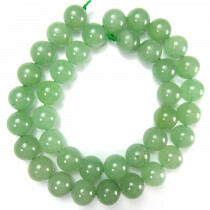 Green Aventurine Round 10mm Gemstone Beads (~40pce Strand) - 40cm/16'" Strand. 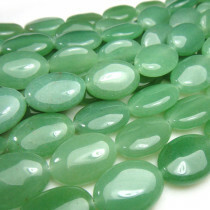 Green Aventurine Oval 13x18mm Gemstone Beads (~22pce Strand) - 40cm/16'" Strand. 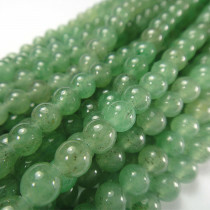 Green Aventurine Centre Drilled ~8x12mm Gemstone Nugget Beads (~45pce Strand) - 40cm/16'" Strand. 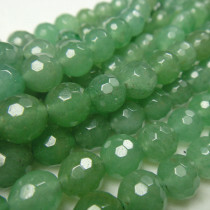 Green Aventurine Rondelles 5x8mm Gemstone Beads (~50pce Strand) - 40cm/16'" Strand.